3D printing inside the ear canal | Abler. “Lantos Technologies, a small startup spun out of MIT, has created the first FDA-cleared digital ear-canal scanner. While that may seem wildly specific, and maybe a little gross, it could dramatically improve your grandfather’s hearing aid, Lady Gaga’s in-ear monitor, and mission-critical communication devices used by the military. The Lantos 3-D Ear Canal Scanner should be rolling out to audiologists by the end of the year and brings much-needed innovation to the 36 million Americans who suffer from hearing problems and spend $6 billion dollars on hearing aids annually. See and/or hear the video for a more detailed explanation. And more at Wired. There is now coming an easier and smarter better way to scan the ear canal in a direct way. 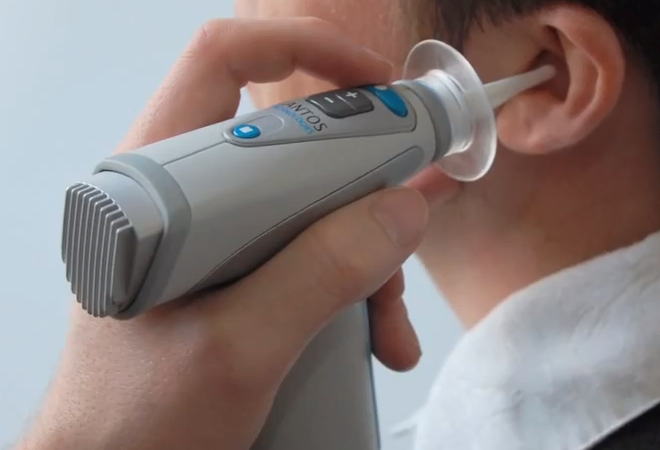 Juat use a camera /video otoscope) and capture images and convert them with a 3D program to 3D model of the ear canal. 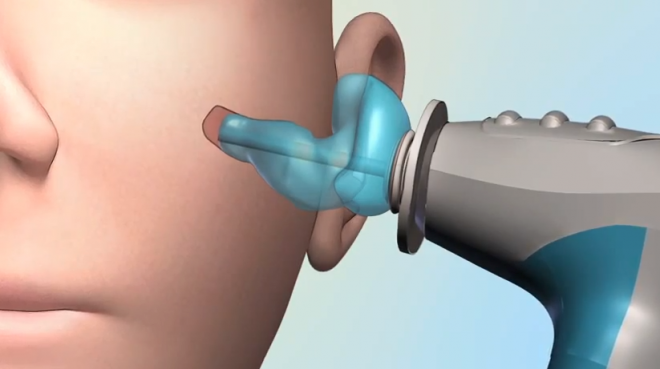 Nothing else will be introduce into the ear canal, like a balloon or a using laser.